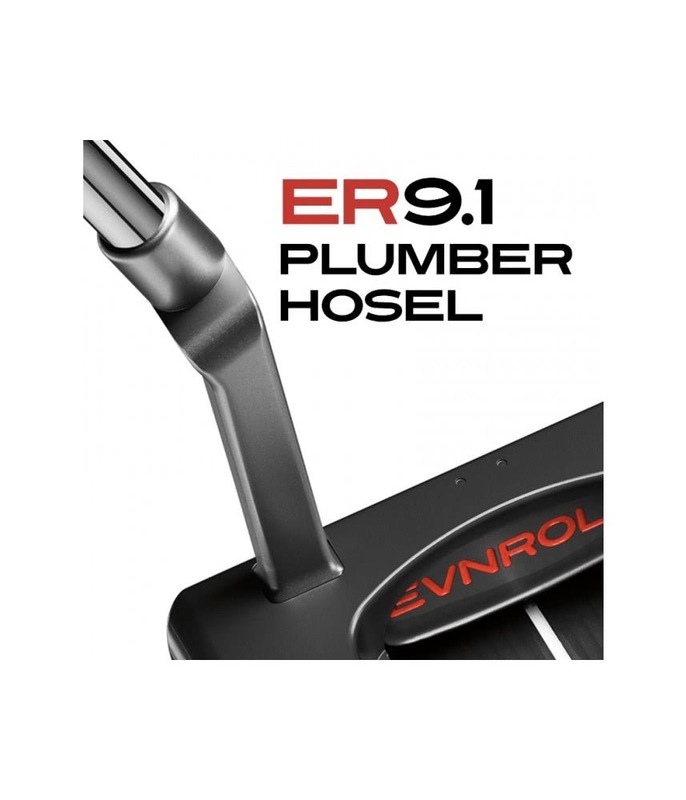 The Evnroll ER9.1 10K Extreme Mallet Plumbers Neck Putter features a massively high MOI that will increase the stability of the head through the stroke and at impact. When we say massive MOI we mean massive MOI! 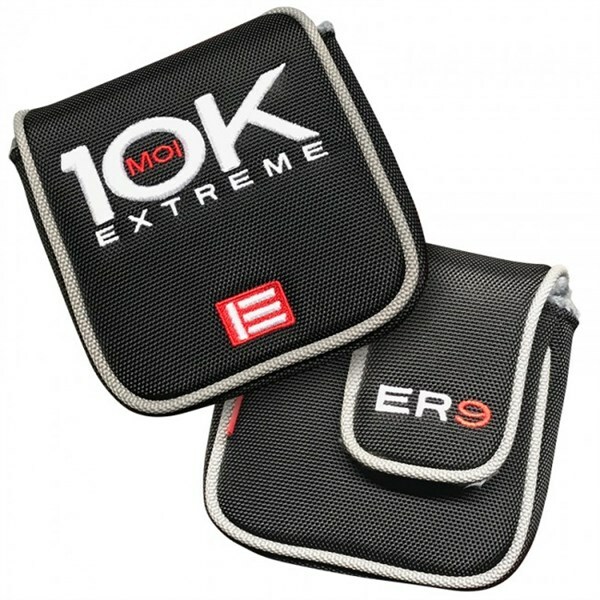 The ER9.1 10K has double the MOI of some of the industry’s high MOI putters. 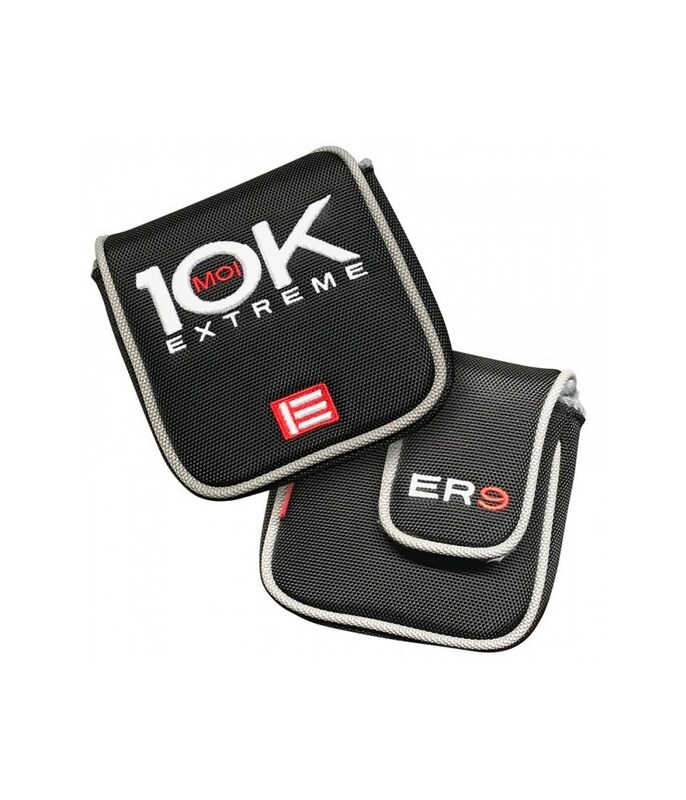 Evnroll have used a multi-material design that combines the lightness of aluminum with a heavier steel. 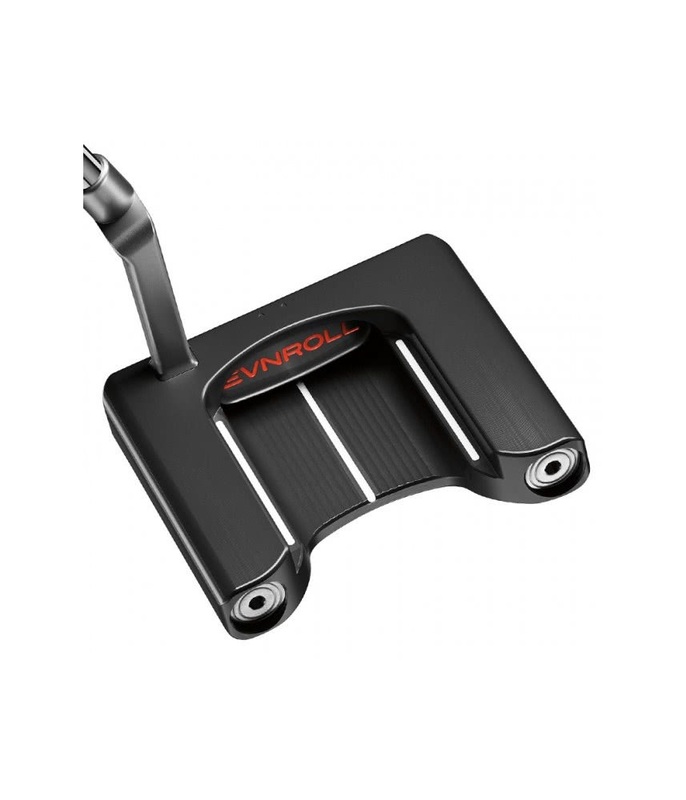 The body of the putter is made from the lightweight aluminium and to increase the MOI to ridiculous levels, the stainless steel is used at the extreme perimeter. 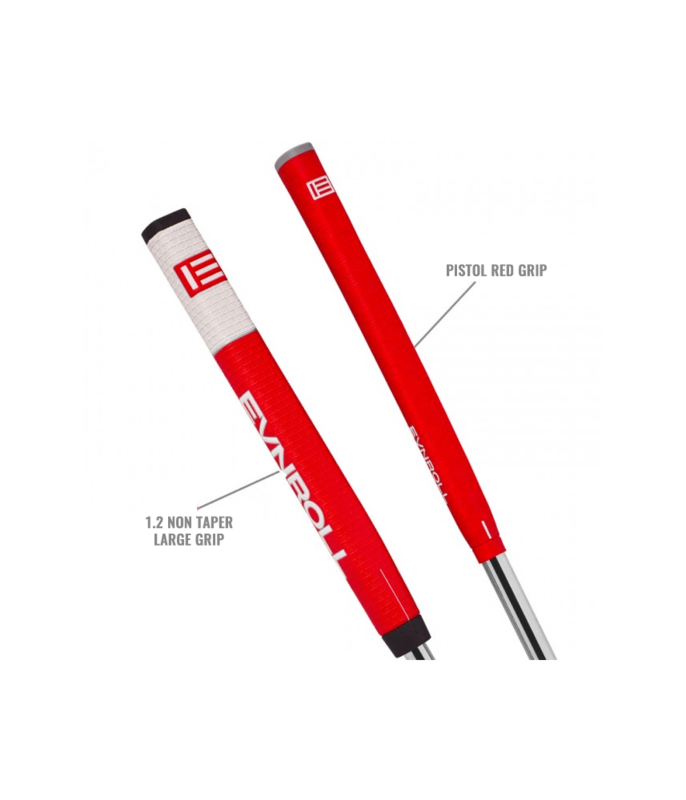 This is what will make the head more resistant to twisting and turning. 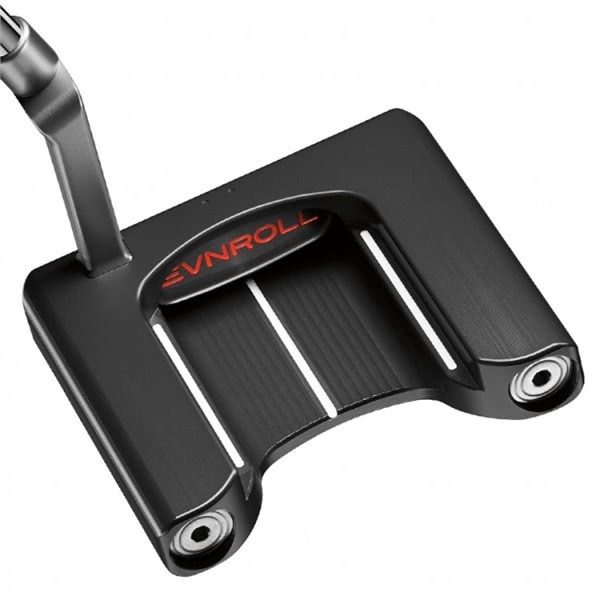 The biggest bonus is that when combined with the incredible Evnroll face technology anything off-centre stays online whilst gaining a consistent roll as though the ball came off the middle of the face. 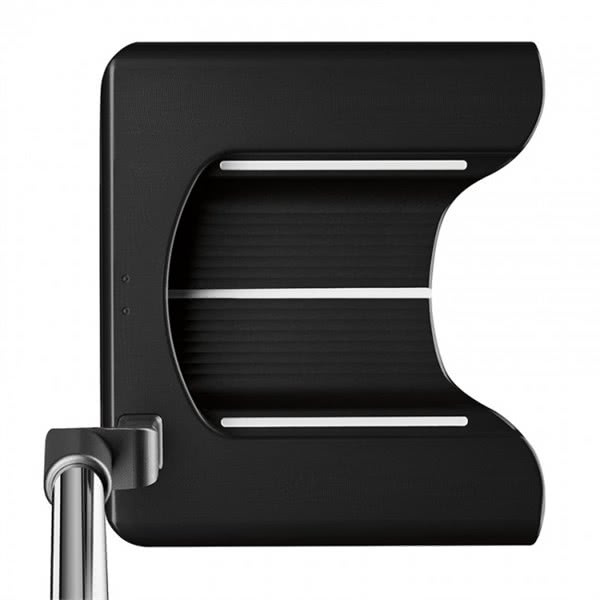 Three sightlines allow you to square the face up more consistently. 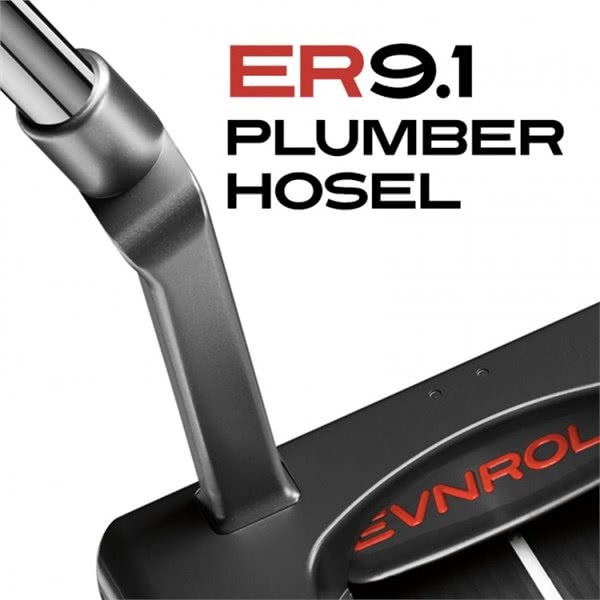 Two unpainted small dots feature on the topline of the ER9.1 10K, ⅛”either side of the centre of the putter head. 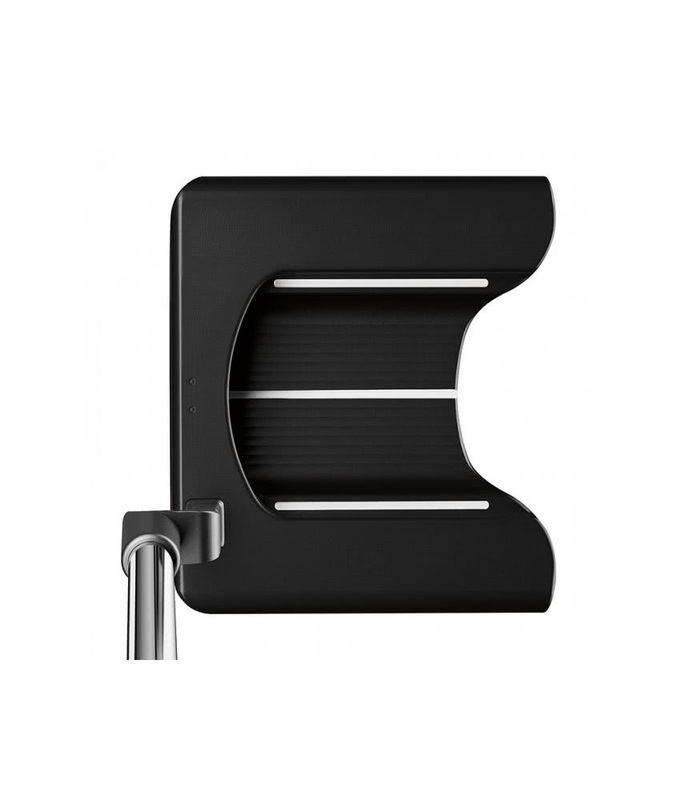 The positioning of the dots allow you to line up the putter head on the heel, middle and toe depending on the shape of the putt. 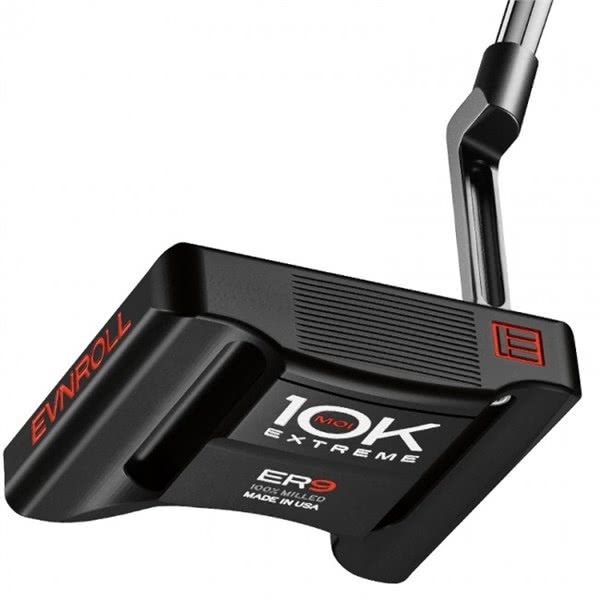 For greater stroke stability Evnroll have used weights that are specific for the length of the putter. 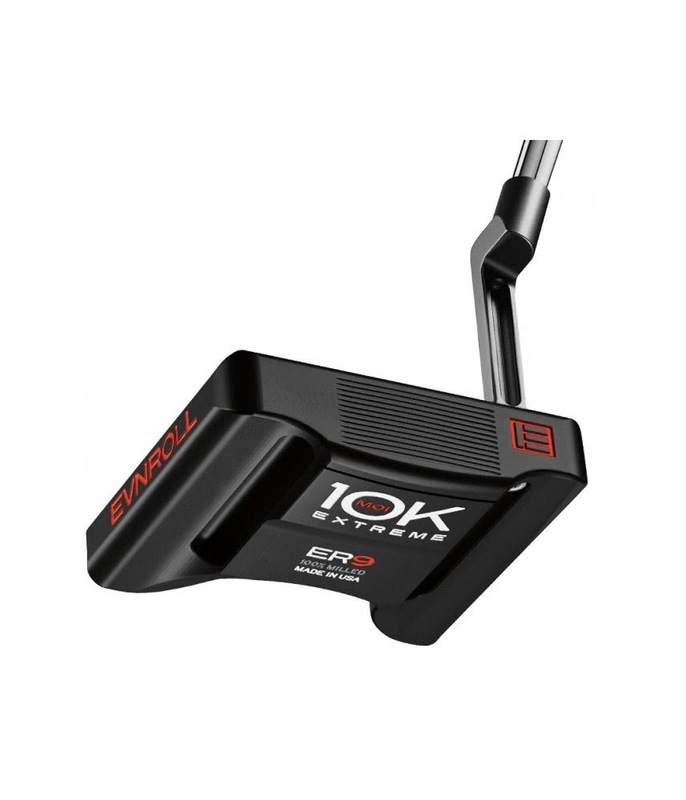 The head weight in each putter is 15 grams heavier to allow for 30 grams of counter weighting. 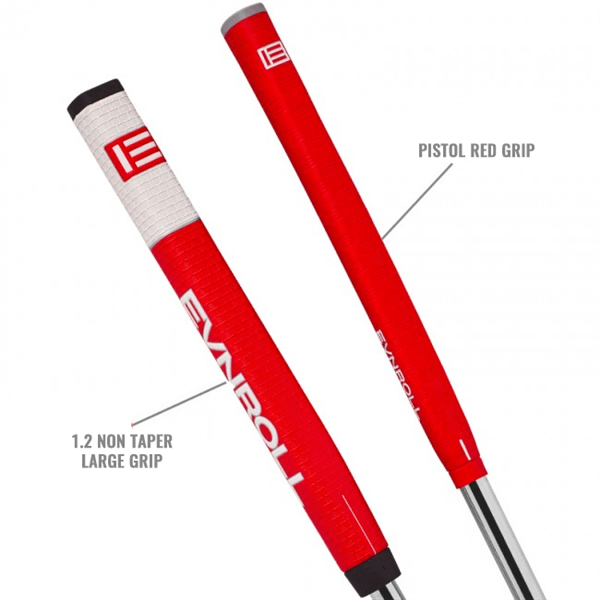 This is what gives the stroke its consistency and smoothness.